As organizations with fleets increasingly adopt proactive safety programs with Samsara, our team has been investing in new software tools to maximize the efficiency and effectiveness of these programs. Our customers have told us that reviewing Samsara incident reports and dash cam footage one-on-one with drivers makes it easier to teach defensive driving techniques and discourage distracted driving. Meanwhile, we are constantly looking for ways to simplify fleet operations, and we wanted to reduce administrative overhead for busy fleet safety managers. Especially for large fleets and organizations with multiple safety managers, Safety Inbox is designed to speed up the workflow while ensuring all incidents are reviewed. The Samsara vehicle gateway detects harsh driving events, such as hard braking or sudden acceleration, and automatically uploads Samsara CM video footage from before, during, and after the event to the Samsara Cloud. New incidents appear in the inbox -- sortable by driver, time, or event type -- and provide instant access to associated footage, just by clicking on the event. 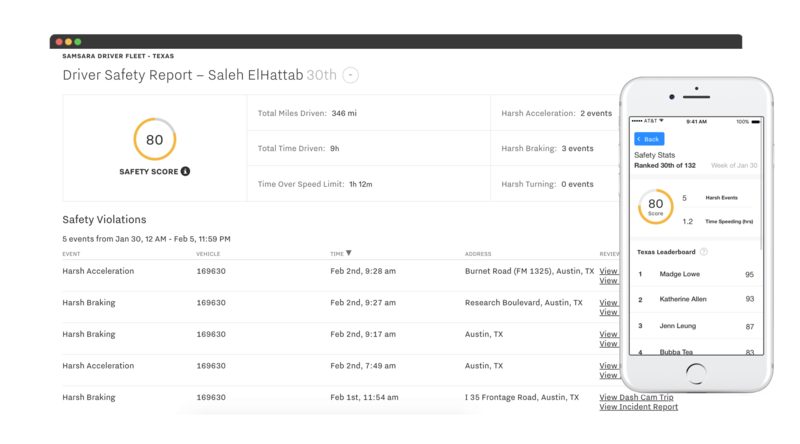 Safety Inbox also ties to Samsara’s Driver Safety Report and Driver Leaderboards, which rank drivers by the number of their safety violations and makes it easy to identify repeat offenders. When a safety manager ‘dismisses’ an event, it is removed from the driver’s Safety Score and is reflected in the Driver Leaderboards found in the Samsara Driver App. When drivers see that their performance is regularly reviewed, they have more confidence in the fairness of their Safety Score, which motivates them to drive more safely to move up their leaderboard. Safety Inbox is a helpful workflow tool for fleet managers using driver coaching to keep their teams safe and their CSA scores low. Like all Samsara features, it’s intuitive to use and is intended to help fleet teams maximize operational efficiency. We are rolling out Safety Inbox to all of our customers over the coming weeks. Please contact your Samsara account representative if you want access today! 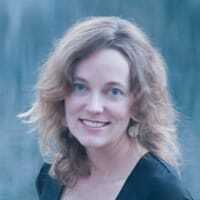 Editor's Note: This post has been updated for freshness and comprehensiveness. Originally published December 9, 2017. Updated February 20, 2018.